As a budget computer, the Chromebook is a popular choice. Unfortunately, until now it has not been possible to run Cricut Design Space on these machines as they are not compatible. Cricut Design Space is designed for both Windows and Mac computers and there are companion apps on both iOS and Android platforms. NOTE – these are the SUPPORTED and preferred platforms! With the latest updates to ChromeOS, it is now possible to run Android applications on your Chromebook. While this is not native support for ChromeOS it does allow those with Chromebooks to install the Cricut Design Space application and work on their designs. The beauty of this solution is that depending on what Chromebook you have, you’ll be able to work on a larger screen and utilize a keyboard and mouse! The downside of this solution is the reality that this is the Android version of Cricut Design Space and to date, this is not on feature parity with the Windows, Mac or iOS versions. These are the steps to get Cricut Design Space working on your Chromebook, hope you find this useful! Cricut Design Space via the Android app is made possible as Google has now enabled the ability to use Google Play Store and apps on your Chromebook. Once you have followed these steps you can go into the Google Play Store, search for the Cricut Design Space app and then install it. Once installed swipe up, select the Cricut Design Space app and you’re ready to go. This does not mean you should rush out and buy a Chromebook to use Design Space – this is not an ideal nor support solution. This is not a supported solution so don’t call Cricut if you have issues! Not all functionality has been tested! We bear no responsibility for any issues arising from using this solution. This is a workaround and solution for those who only have Chromebooks and want to use Cricut Design Space. Logos used without permission remain copyright of original owners. Choose the right EasyPress 2 for the types of projects you love to make most. Cricut EasyPress 2 comes in three sizes: 6?x7?, think Onesies, baby bibs, cosmetic bags. The 9?x9?, think T-shirts and tote bags. The 10?x12?, think BIG. Blankets, beach umbrellas, banners. Rather than the original coral color, the new EasyPress will feature raspberry colored handles. 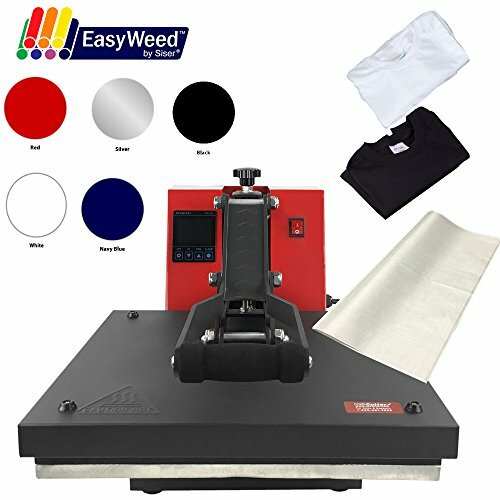 Siser has a video that covers their range of heat presses that come in 3 different sizes, 16×20, 15×15 and 11×15 as well as a hat press.? Prices start at $395.99 for the 11×15, $495.99 for the 15×15 and $595.99.? The Siser?hat press costs around $395. 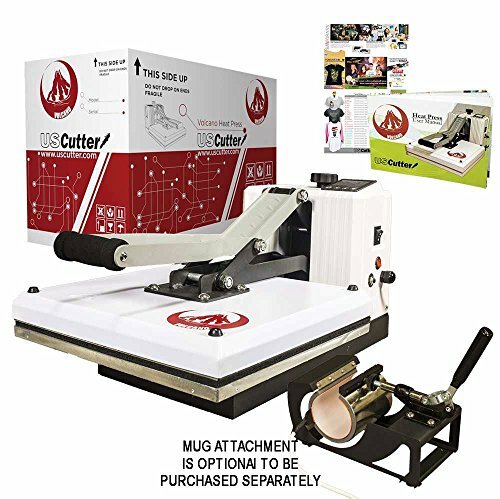 Siser?heat presses are available both in our store via Amazon or via Swing Design here. We recommend checking both sources to compare price and availability, Swing Design often has promo codes that may get you a better deal. Check out Siser’s heat press video below for a run through of their clamshell and hat presses. Just in time for Halloween – Orange Soda and Wicked Purple Easyweed colors released today, September 4th. 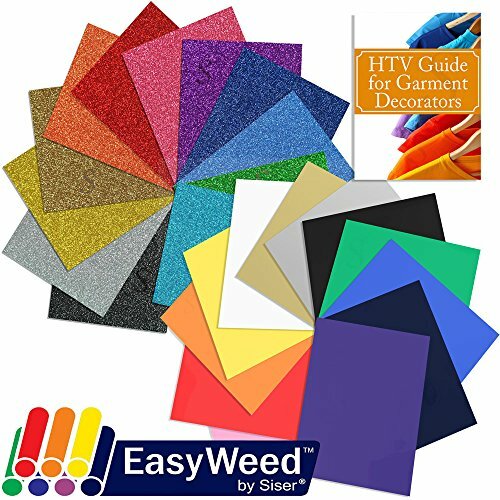 Get your Siser?Orange Soda and Wicked Purple Easyweed for $3.00 per sheet, click the colors below! Remember always use a Siser?authorized reseller or distributor! Siser Heat Transfer Vinyl 25% off until July 31st! Siser?deals don’t get much better than this, via Swing Design, use the code SISER25SALE at checkout to receive 25% off across all Siser?HTV products! This code is only valid until July 31st, click here stock up on your HTV products right now! Come like us on Facebook?& share this post with your crafty friends, spread the savings! If you get through a lot of Oracal?651 or 631, buying by the roll may be for you! Bulk purchasing Oracal?can get your per?square foot price down to as little as $0.43 using the discount code of SWINGDESIGN10. Whether you need adhesive vinyl for decals, cups, tiles or more removable?vinyl for window decorations, stencils, etc. buying bulk rolls will save you lots of money and shipping costs. Check our store also for different pricing and size options for Oracal and Siser?products! This Volcano heat press from US Cutter will blow your mind! 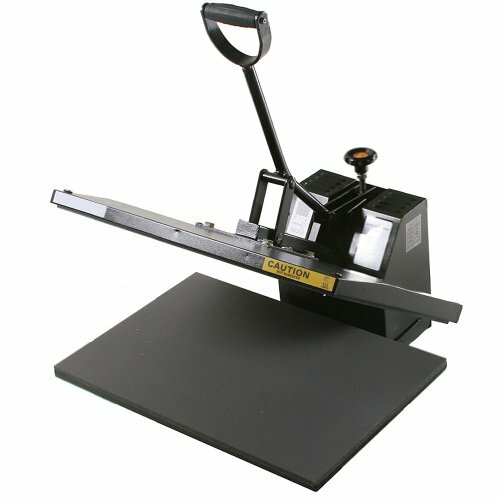 Volcano heat press from US Cutter, traditional clamshell with added mug press functionality. 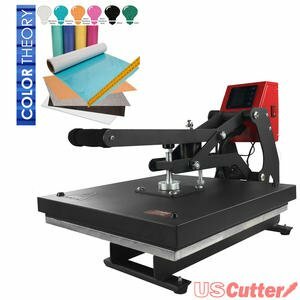 Space is a common compromise when selecting a heat press – that and the choice of items that you are planning to make for yourself or your business.? 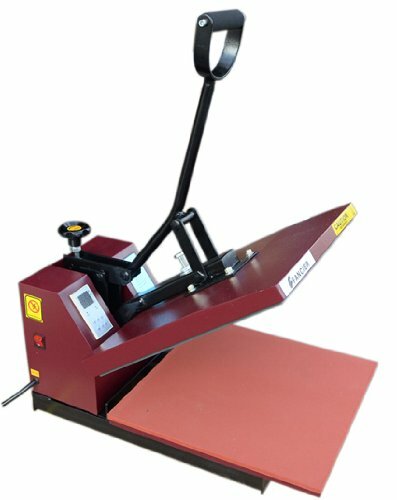 Many adopt a clamshell heat press as it requires less space than a swing away or multifunction press.? The problem is that sometimes compromise sells us short and ends up limiting the things we want to create.? US Cutter has gone some way to reducing the problem here with their Volcano Heat Press. 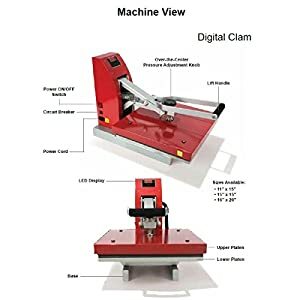 The Volcano heat press is like a traditional 15″x15″ heat press BUT it has the added bonus of being able to function with a mug press attachment.? The Volcano has an additional hookup port on the side that allows you to attach an (optional) mug press attachment. Plugs right into your Volcano heat press for use when you need it. Works with 10oz – 15oz straight mug sublimation blanks 75mm to 87mm in diameter! Quick-start guide inside pocket featuring settings information for commonly used heat transfer materials. Large bright digital LCD display with quality electronics for setting alarm timer and temperature. Heavy-duty rigid steel frame and aluminum body. 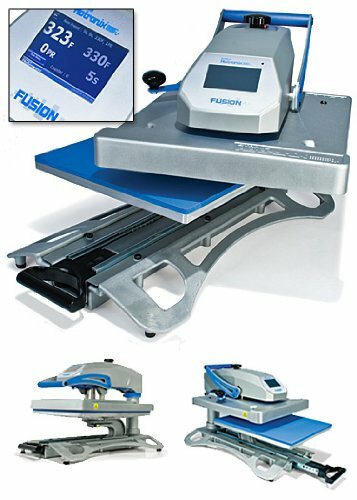 Given the additional flexibility, price, support and build quality we have to move this to the top of the list as our recommended heat press!? Check out our other recommendations here! Cricut EasyPress users frequently ask what settings should I use to apply Siser?Heat Transfer Vinyl to my project, can I use Siser?HTV? 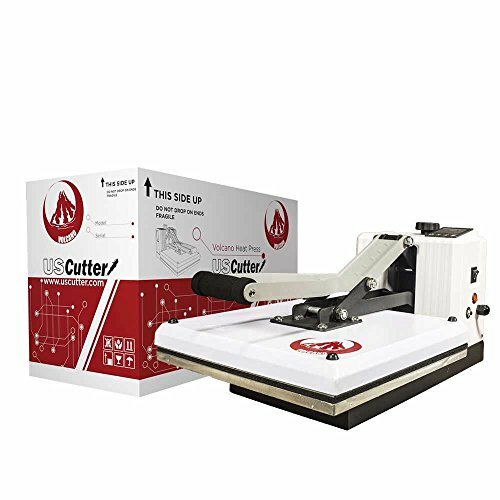 The answer is YES – the Cricut EasyPress will work with any heat transfer vinyl product BUT the application and temperature may differ from the manufacturer’s recommendations for a regular heat press. 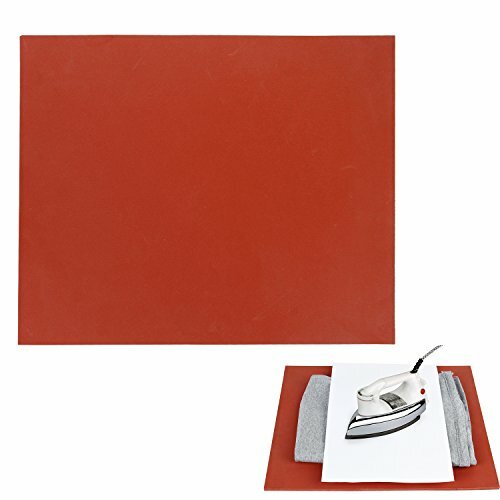 ?When you press with an iron you press onto a hard surface like a tile or cookie sheet maximizing the amount of pressure with as much downward force as you can muster. Temperature, unless you have a IR thermometer is purely trial and error – higher is not always better and could lead to melting.? Time is guesswork and you’re looking to see if and when the vinyl has bonded well with your garment/project.? Repeated pressing over different areas can lead to overheating or inconsistent results. With a heat press it’s pretty simple, dial in your temp and time, maybe adjust your pressure, lay your garment and press! With regards to temperatures, based on speaking with Siser?NA, they recommend using 340 degrees and using the firmness/pressure based on their published application guide. 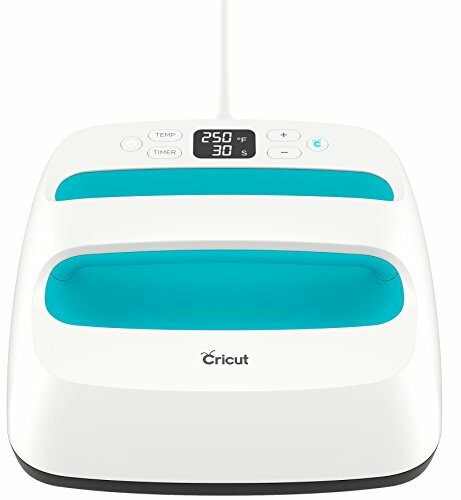 You can get a Cricut?EasyPress, IR Thermometer, pressing mat here and check out our recommendations for heat presses right here if interested.? 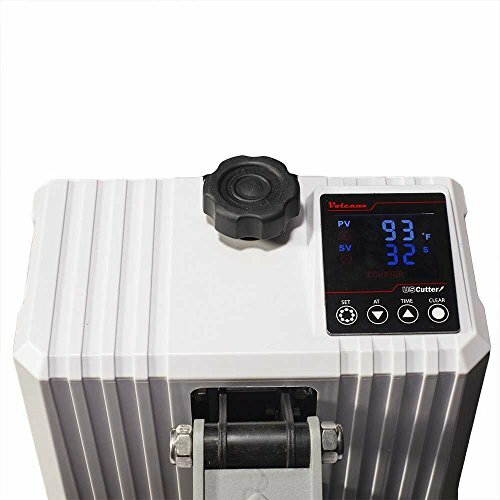 It is recommended that you use an IR thermometer to calibrate your heat press temperature as well as to test your iron settings to get the optimum temperature. We also welcome your comments and shared experiences with your Cricut EasyPress and or Heat Press below.